These statistics are generated based on the current listing's property type and located in Lynnmour. Average values are derived using median calculations. 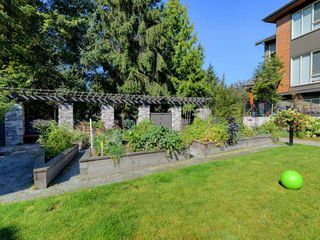 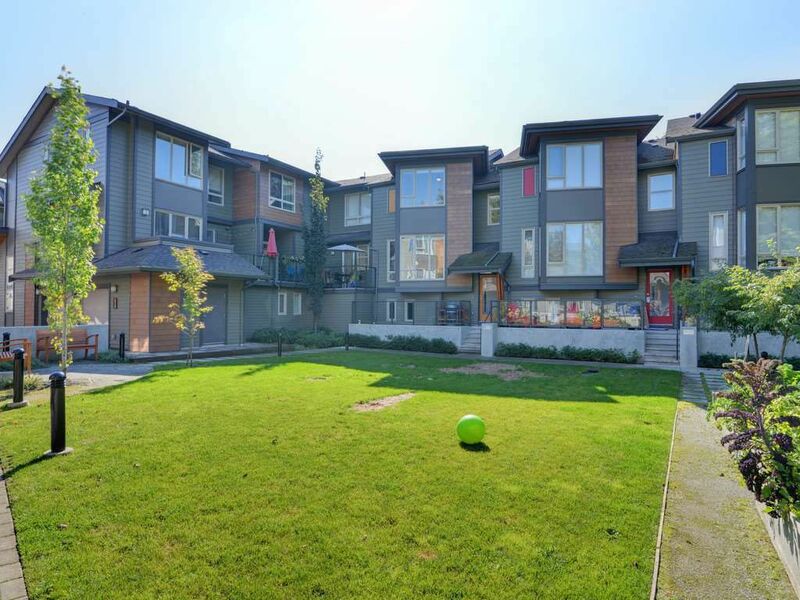 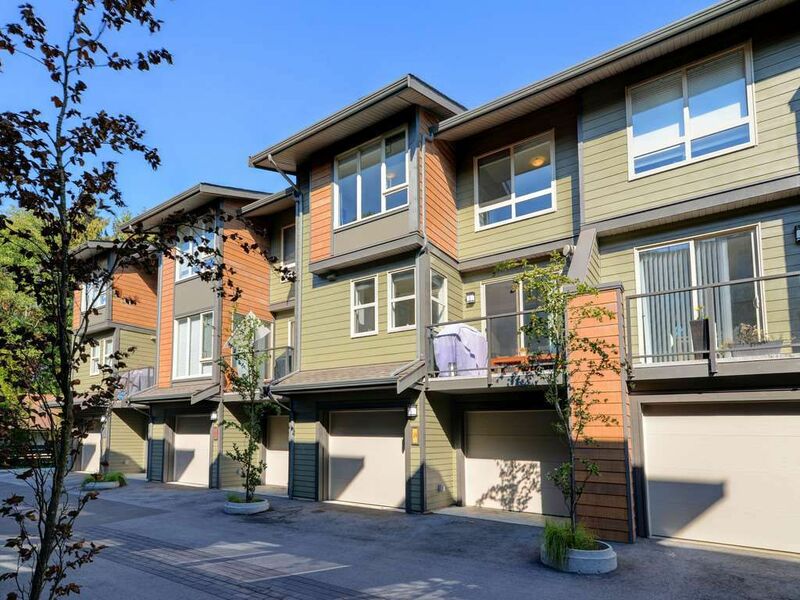 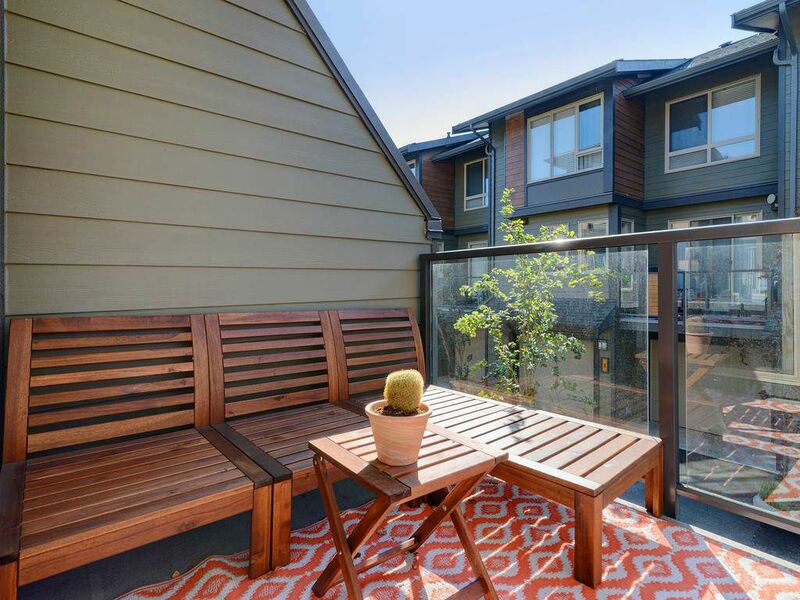 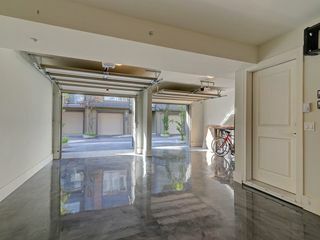 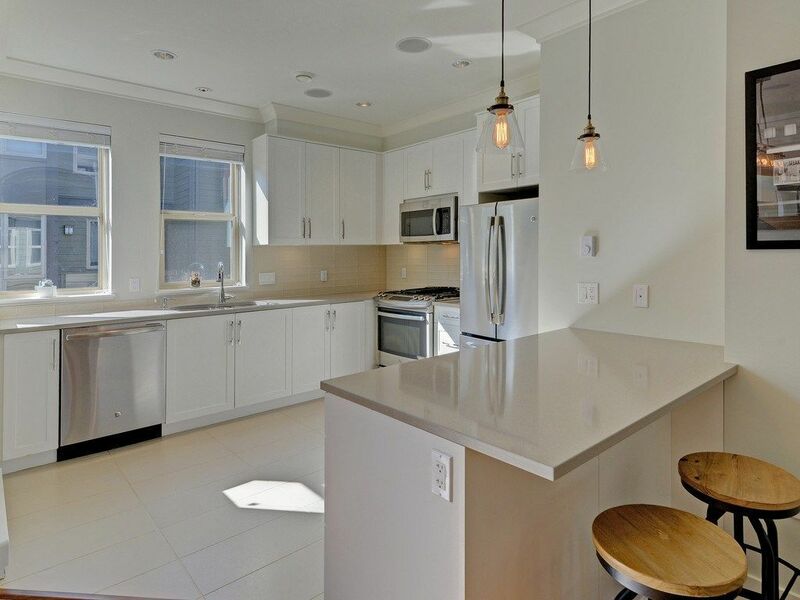 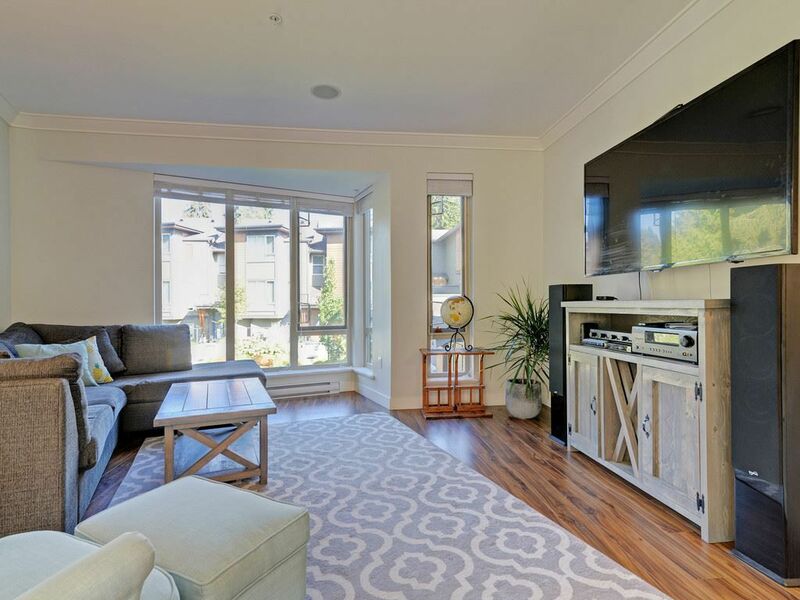 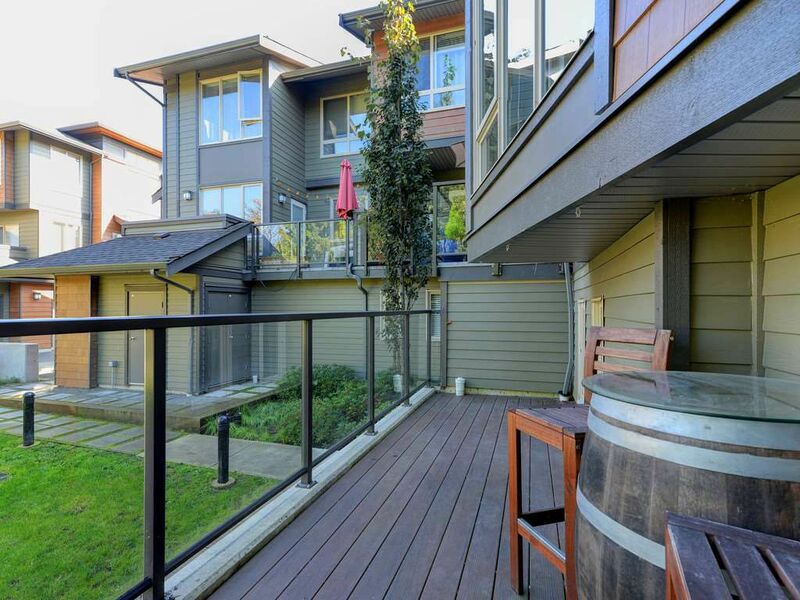 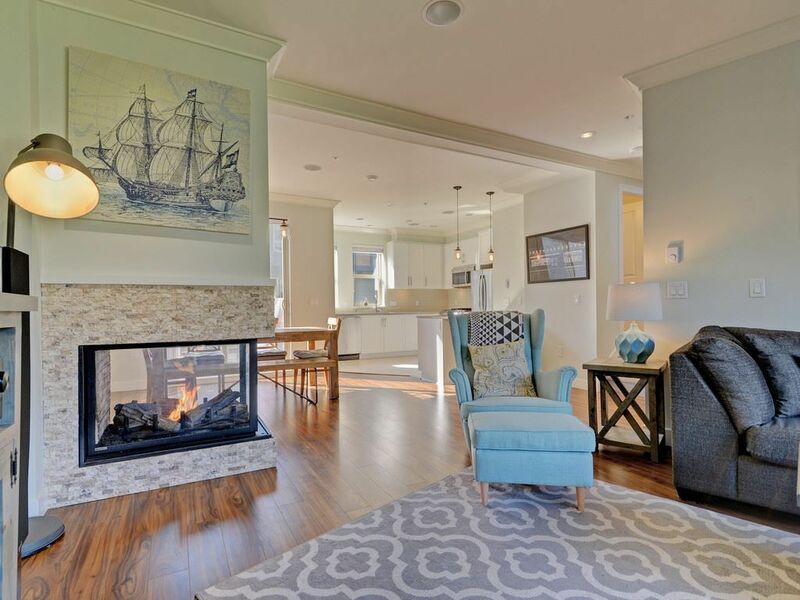 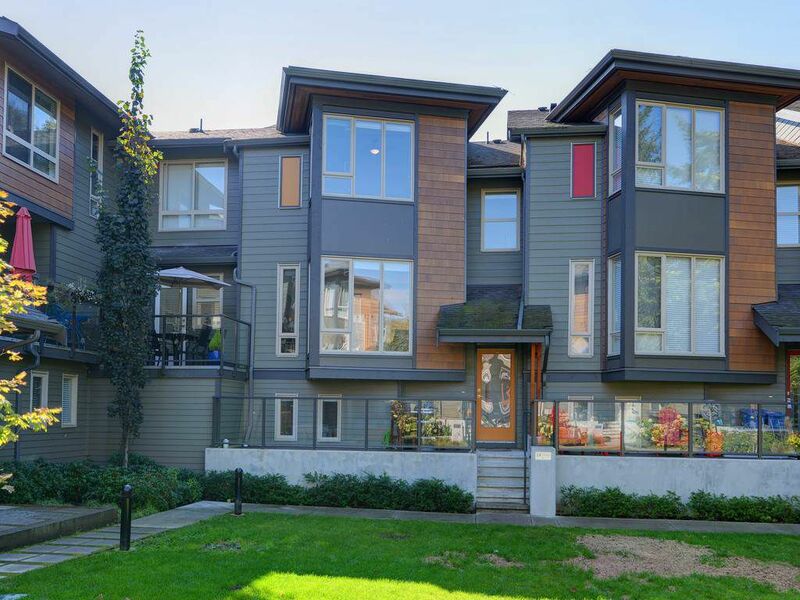 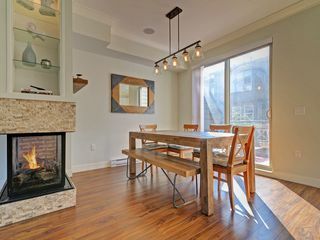 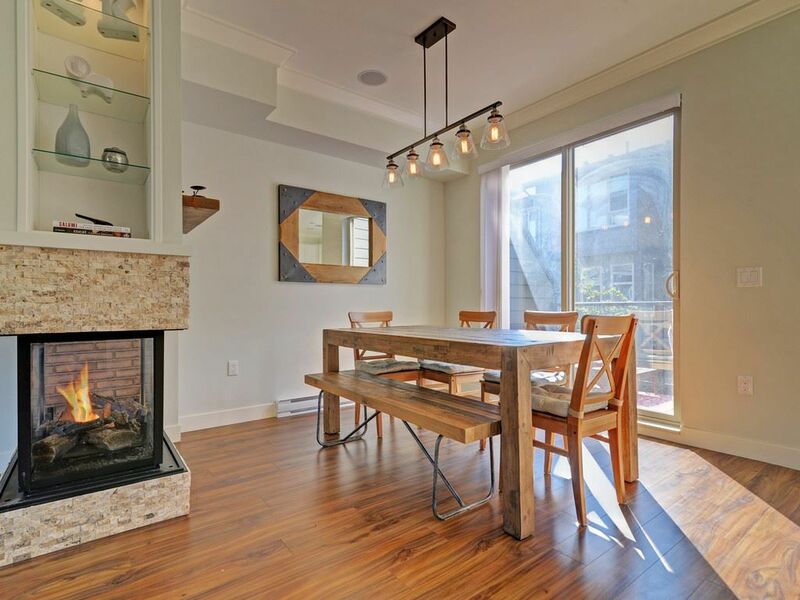 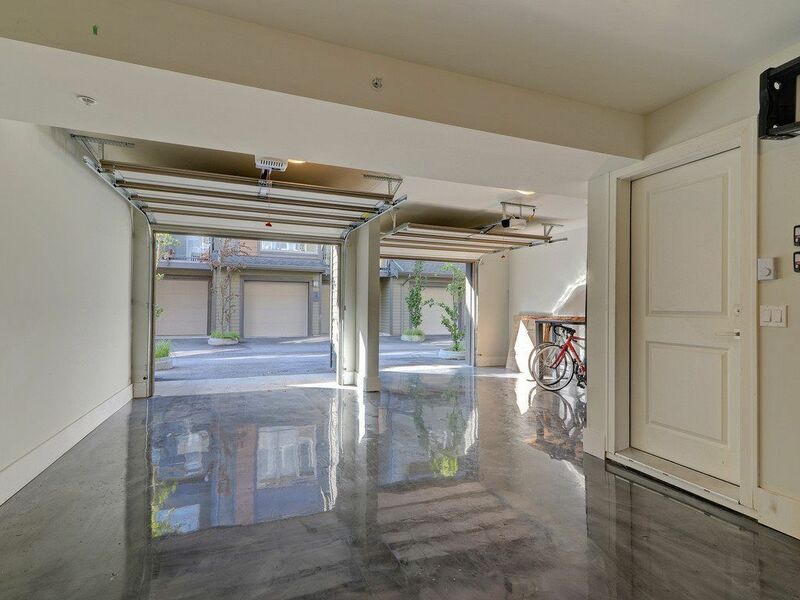 This spacious, open concept bright, modernly-appointed 3 BR townhouse overlooking the central courtyard gardens from its large front porch with a conveniently-located epoxy-surfaced 2-car parking garage, in a family-friendly and pet-friendly community could be your next home. 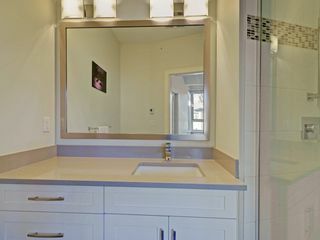 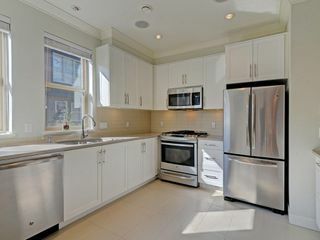 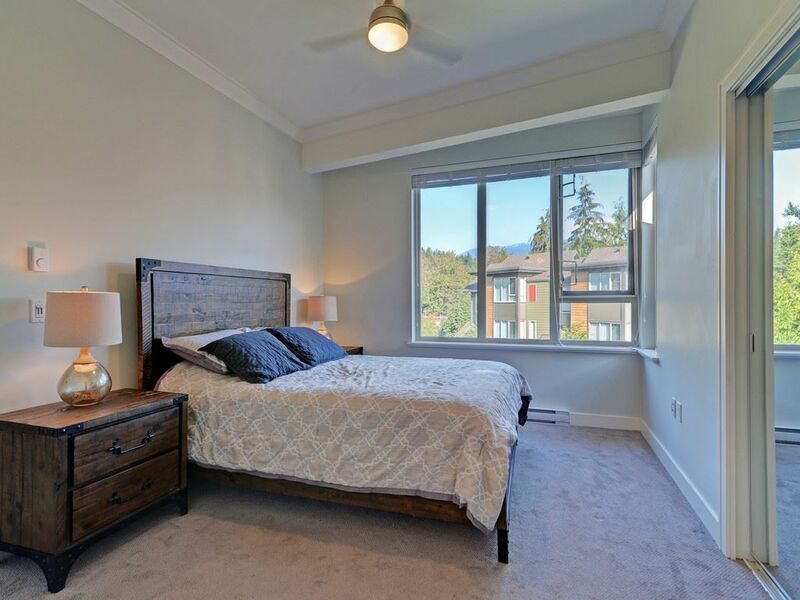 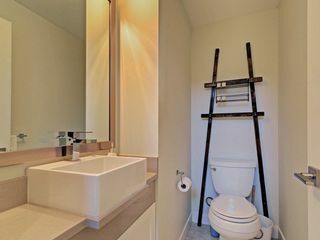 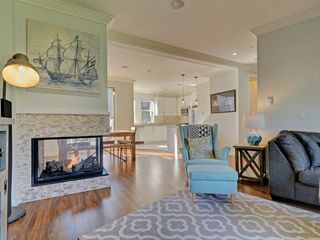 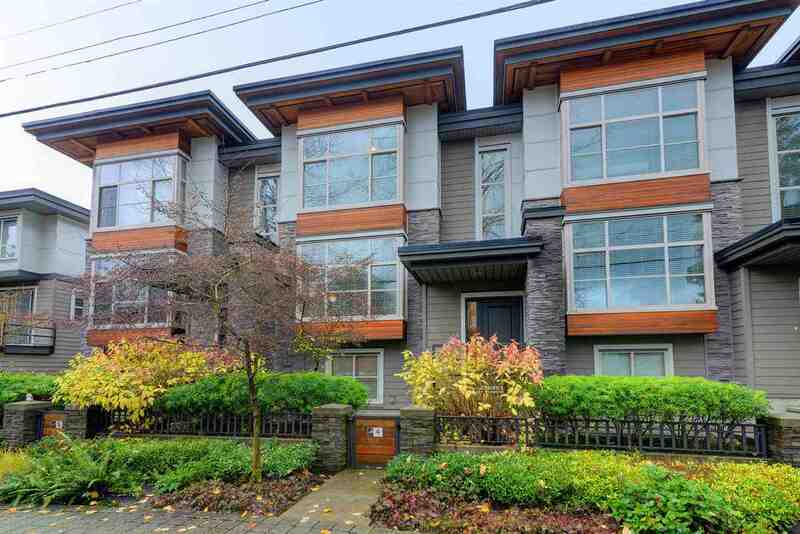 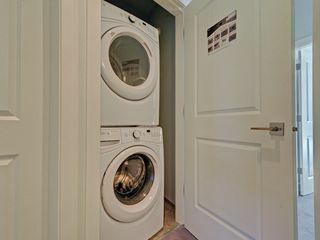 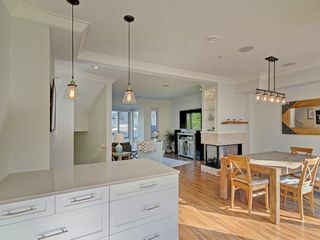 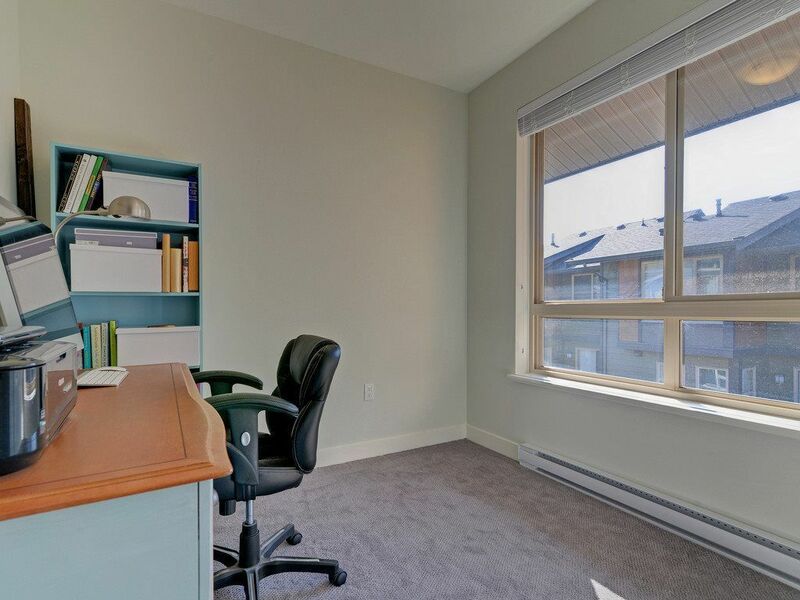 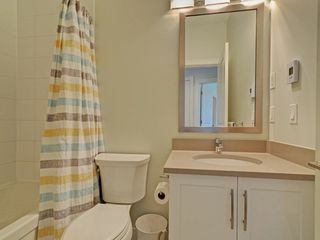 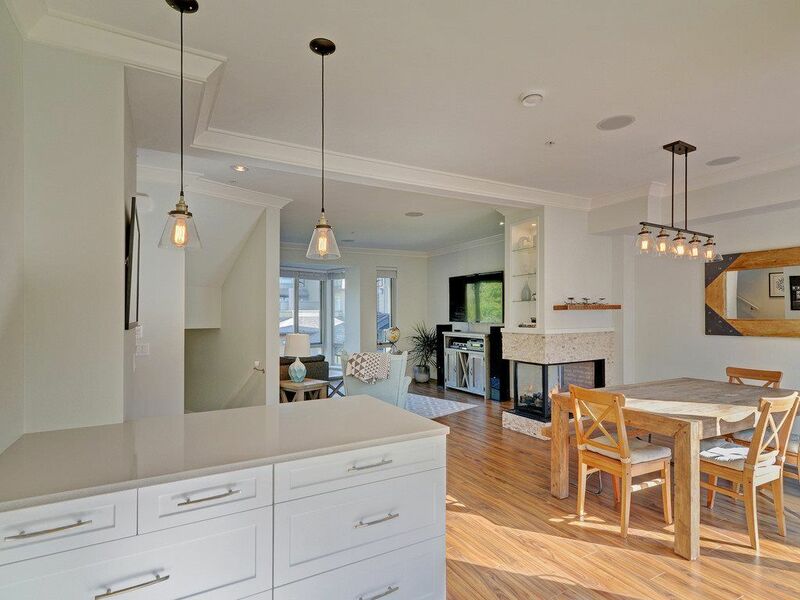 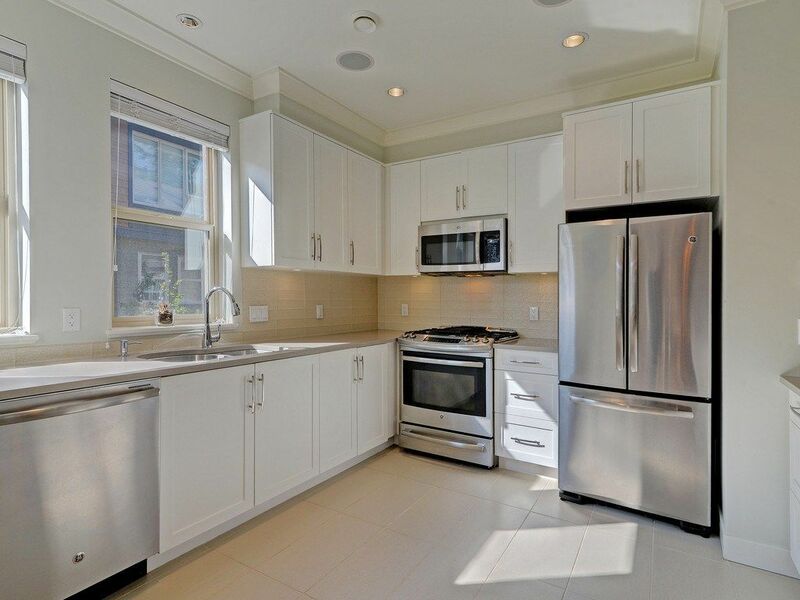 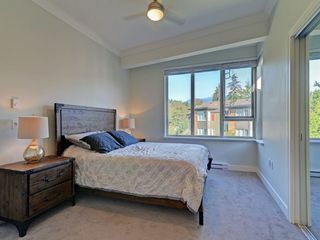 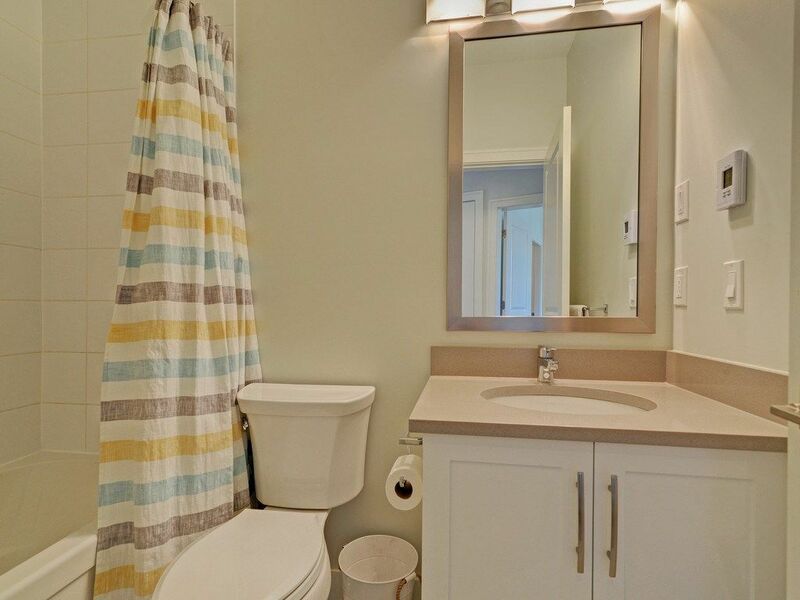 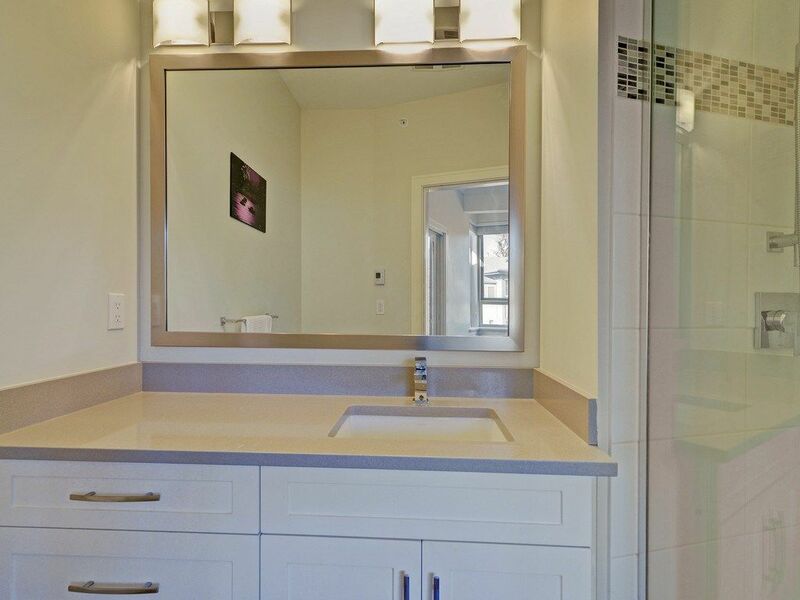 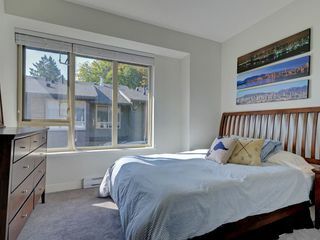 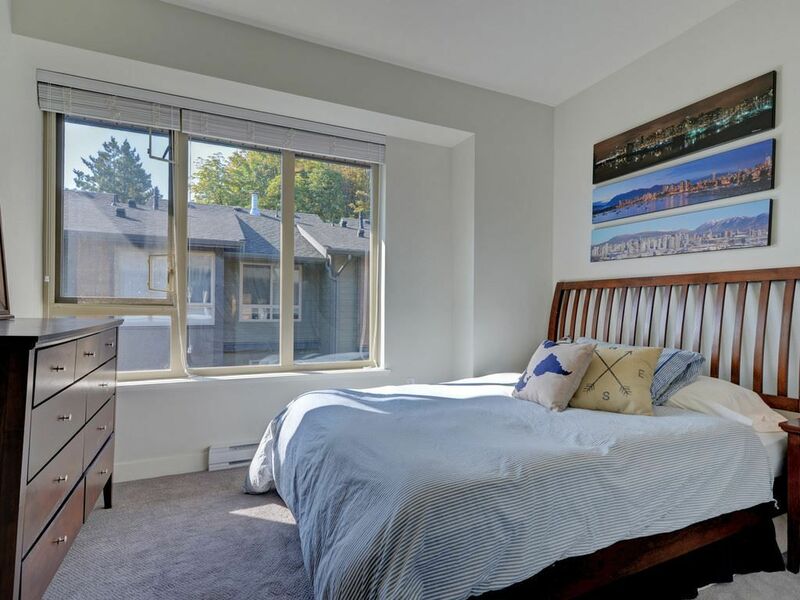 Desirable features include heated floors in upstairs bathrooms, hot water on demand, HRV, 9' ceilings, gas fireplace, bbq gas connection, storage. A blk from Lynnmour Elementary, and minutes to trails of Bridgeman and Inter-River Parks, to transit, grocery stores, banks, restaurants & shops (think MEC, Real Cdn Superstore, Cdn Tire, V'city Savings, Kal Tire, Park & Tilford, & Arc'teryx).